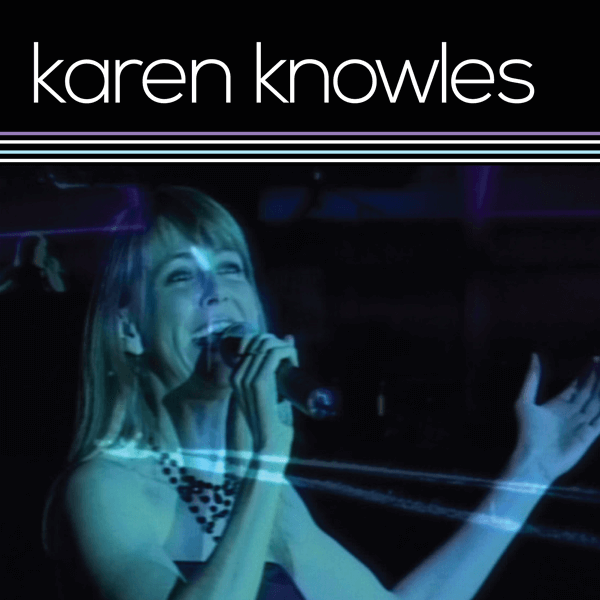 History: Karen Knowles has been recording since 1980 when she was signed with Ron Tudor’s Fable label. 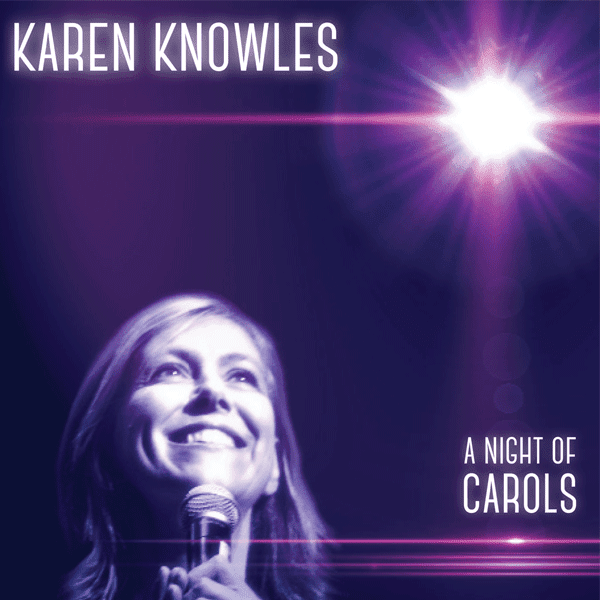 Karen has received gold and platinum awards in Australia and also has released recordings in the United Kingdom (Why won’t you explain), and Malaysia (You are the Reason). 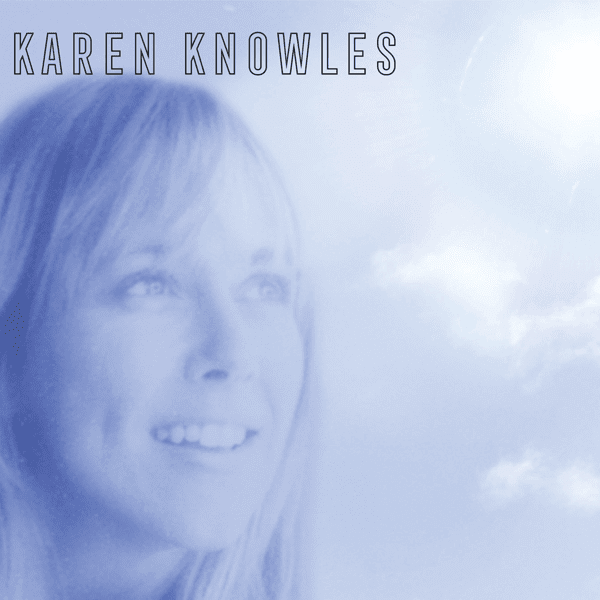 She recorded Moonglow in the United States for a worldwide release. 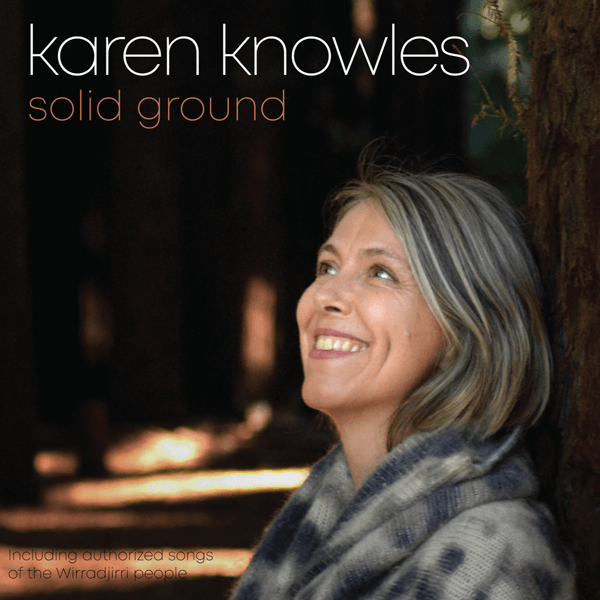 Newest Release: 2019 sees Karen releasing her 7th studio album Solid Ground which features songs written by Karen (three songs in conjunction with other co-writers) and accompanied by musicians Michael Kokinos (guitars, harp) and Caerwen Martin (cello). Authorised sacred songs from the Wirradjirri indigenous people of New South Wales (Australia) are also featured on this recording including spoken word introductions by Wirradjirri elder and lore carrier Min Mia. An Australian tour will run across 2019/2020 to promote the Solid Ground album. 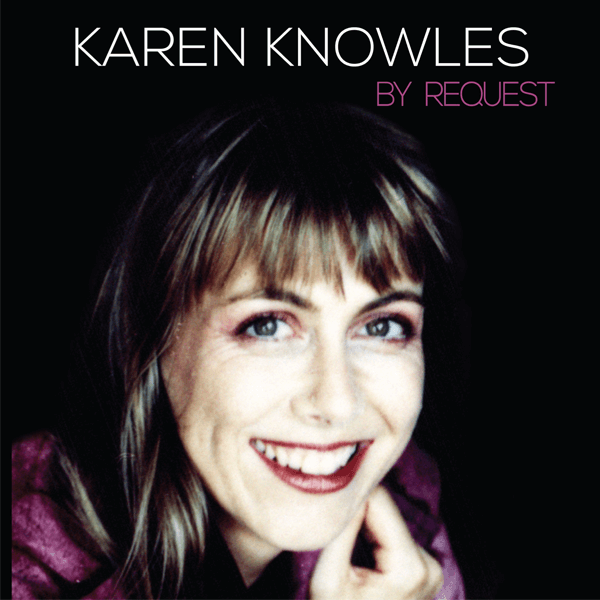 Your favourite tunes: We’ve collected a range of your Karen Knowles musical hits and favourites, including special editions released on CD By Request and On a clear day, a live DVD From the heart and including Karen’s most recent work Solid Ground released in 2019. Delivery: For physical items please allow 14 days for delivery. Or choose the digital download option.